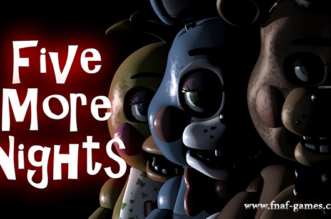 Are you brave enough to watch a gameplay video focusing on Five Nights at Freddy’s 4? 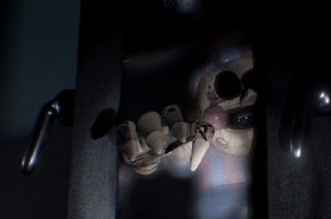 This video is done by Markiplier and he is a popular Youtuber with more than 14 million of subscribers. His video always attracts million of views and definitely this gameplay video is a must-watch! 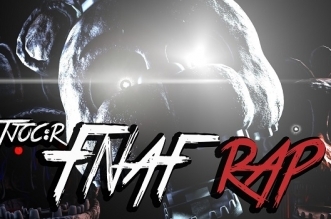 With a video lasting more than 10 minutes, it will bring you many epic scenes and a bunch of challenges that you will face in FNaF 4. 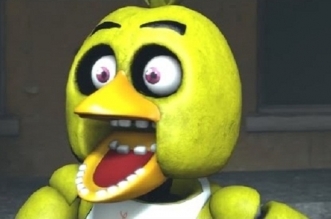 Also, you can learn what dangers that the game gives you as well as enjoy the “screams” of this Youtuber. 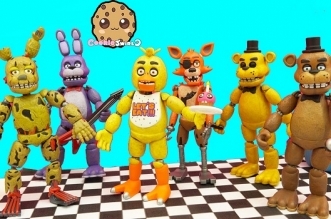 Copyright © 2016 Fnaf-Games.Com. 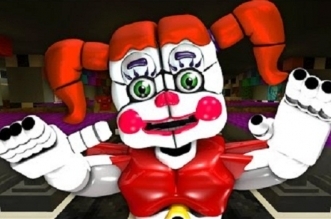 Powered by Fnaf Games.